Posted by Editor at 9:38 PM . 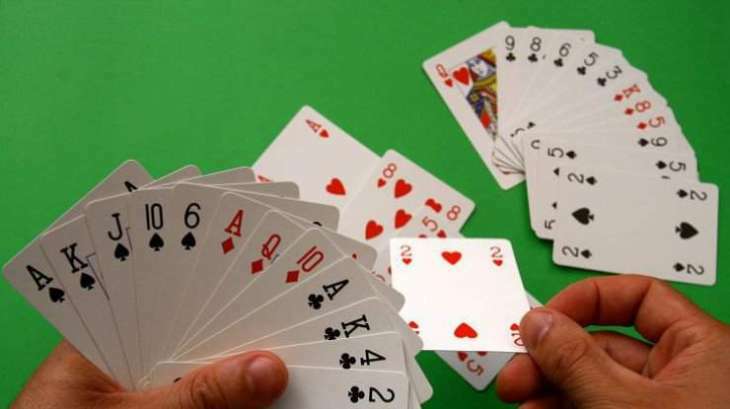 The low turnout has marred the 23rd edition of the Aslam Memorial Bridge Tournament 2018 got underway at the Aslam Bridge Hall, housed in the National Stadium, Karachi, on August 4. 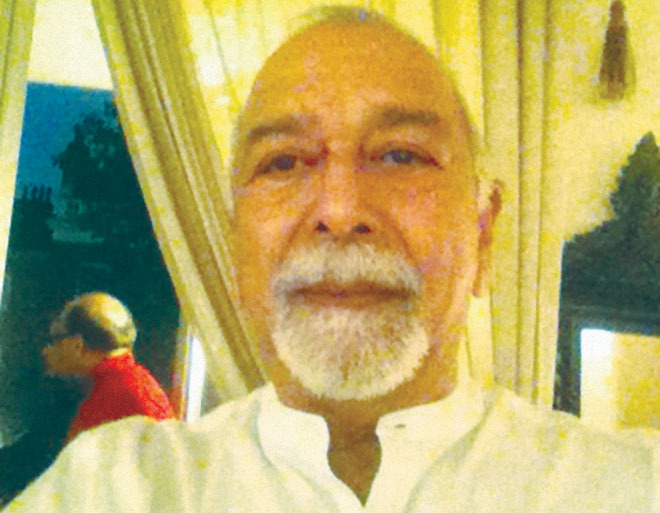 Only eight teams turned out for the annual event, organized by the Karachi Bridge Associates (KBA), to pay homage the late Muhammad Aslam Shaikh, a former Secretary of the Pakistan Bridge Federation (PBF), known to have devoted his life for the development of the game. The thin attendance looked all the more disappointing for the fact that the event offered handsome prize money of Rs 150,000, donated by Khurshid Hadi, Founder Chairman, Mind Sports Association of Pakistan (MSAP) and a former President of the PBF, with even the fifth placed team assured of a share in it. According to the information made available by the organizers, the tournament was participated by 11 teams last year which was the lowest in its 22-year history. Now the record has come down to eight teams in its 23rd year. 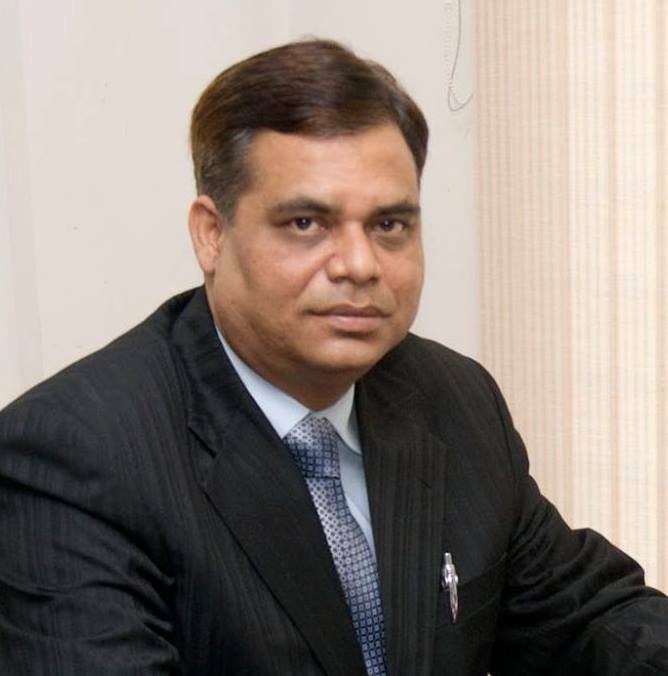 The PBF and the KBA had jointly instituted the memorial event in 1996 in the memory of Aslam Shaikh, who was tragically murdered in August 1995. Khurshid Hadi, having headed the PBF with distinction for a couple of tenures until 2008, conceded that the declining attendance in the bridge tournaments of late was a cause of serious concern and appropriate damage control measures must be taken by the administrators of the game. He pointed out that the ongoing development work at the National Stadium was also one of the contributing factors in not letting the interested players reach the Aslam Bridge Hall due to the hardships they faced. Meanwhile Shahab IV, comprising of Shahab Latif Khan, Abdul Qadir Sakaria, Farhat Abbas and Muhtashim Ashai, got themselves on top of the tree in the points table at the end of the second round with their score of 27.44 points. KBA, led by its President Dr Minhaj Qidwai, and also having Faraz Hyder, Abdul Ghaffar Qureshi and Abdul Kader Bhurgri, were a close second with 26.58 points while Kizilbashing, containing Anwer Mumtaz Kazilbash, Tehseen Gheewala, Anis-ur-Rahman, Hasan Askari and Rashid-ul-Ghazi, were placed third with 23.87 points. MSAP, captained by its chairman Khurshid Hadi, and also having the likes of Kemal Shoaib, Abdul Rahman Allana, Major Akhtar Zaidi and Javed Ahmed Miran, had moved to fourth position with 18.68 points after having endured a setback in the opening round. Posted by Editor at 9:30 PM . 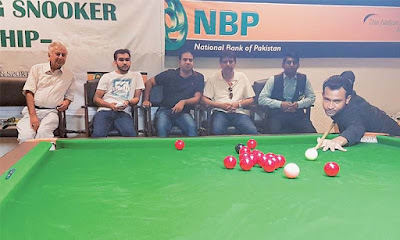 A total of 40 cueists, instead of the customary 32, will be participating in 10th edition of NBP Ranking Snooker Championship 2018 getting underway at the NBP Sports Complex in Clifton, Karachi, on August 5. The Pakistan Billiards and Snooker Association (PBSA), accepting the demands of the country’s top performing cueists, has enhanced the number of entries, the prize money and the daily allowance for the participants. 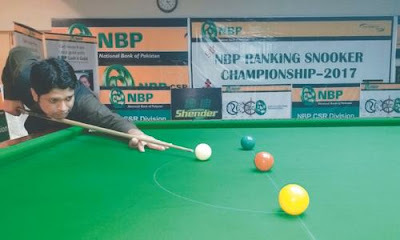 The total prize money in the nine-day championship, being sponsored by National Bank of Pakistan (NBP) for the 10th year running, has been raised to Rs 185,000. The daily allowance for the each participant will now be Rs 2,500 per day instead of Rs 2,000. The winner of the event will now be getting Rs one lac instead of Rs 60,000 while the runner-up will receive Rs 40,000 with the losing semifinals and the losing quarter-finalists getting Rs 10,000 and Rs 5,000 each respectively. The highest break award will earn a purse of Rs 5,000. Muhammad Asif, Muhammad Bilal, Babar Masih, Muhammad Majid Ali, Muhammad Ahsan Javaid and Ali Haider are the six seeded cueists from the province of Punjab while the other two seeds Sultan Muhammad and Zulfiqar Abdul Qadir hail from the host province of Sindh. The 40 participants have been divided equally in eight groups for the preliminary rounds whose matches will be spread over five days. The winner and the runner-up of each group will qualify for the knockout rounds, starting with the pre-quarter-finals. Top seeded Muhammad Asif (Pjb), Agha Bilawal (Sindh), Rashid Mahmood Abbasi (Isb), Ian Mark John (Sindh) and Sirbuland Khan (KPK) are drawn in the Group A while the Group B comprises of second seed Muhammad Bilal (Pjb), Shahid Aftab (Pjb), Khurram Hussain Agha (Sindh), Muhammad Sajjad (Pjb)and Shaikh Muhammad Mudassir (Pjb). 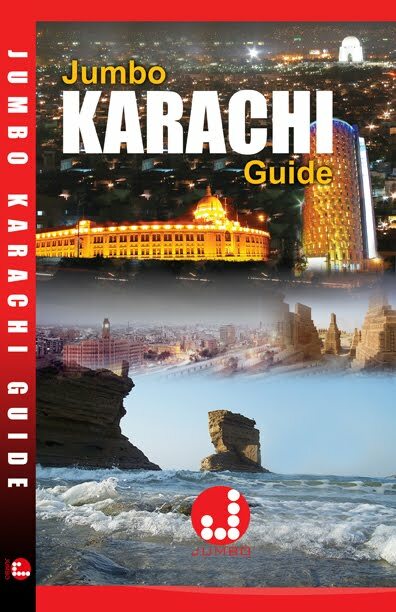 The Group C contains Babar Masih (Pjb), Sohail Shahzad (Sindh) Muhammad Ijaz (Pjb), Muhammad Umar (Pjb) and Imran Shahzad (Pjb) while the Group D features fourth seed Muhammad Majid Ali (Pjb), Qadeer Abbas (Pjb), Aamir Sohail (KPK), Musaddiq Mahmood (Isb) and Muhammad Shahbaz (Pjb). The Group E is composed of fifth seed Muhammad Ahsan Javaid (Pjb), Aakash Rafique (KPK), Muhammad Imran (KPK), Muhammad Faizan (Sindh) and Umair Alam (Sindh) while the quintet of sixth seed Sultan Muhammad (Sindh), Muhammad Naseem Akhtar (Pjb), Rambail Gul (KPK), Muhammad Asif Toba (Pjb) and Abdullah (KPK) constitute the Group F.
Seventh seed Ali Haider (Pjb) leads the pack in the Group G in the company Asjad Iqbal (Pjb), Mubashir Raza (Pjb), Haris Tahir (Pjb), Abdul Javaid (Pjb) while the Group H has the presence of eighth seed Zulfiqar Abdul Qadir (Sindh), Abdul Sattar (Sindh), Farhan Noor (Pjb), Usman Ahmad (Pjb) and Sharjeel Mahmood (KPK). The league matches will continue to be best-of-seven-frame contests. The quarter-finals will be of best-of-nine-frame matches; the semi-finals best-of-11-frame; and the final best-of-15-frame. As in the past, the semi-finals and the final will be telecast live on Geo Super.